This tour package covers Delhi, Agra and Jaipur and it starts from Delhi. 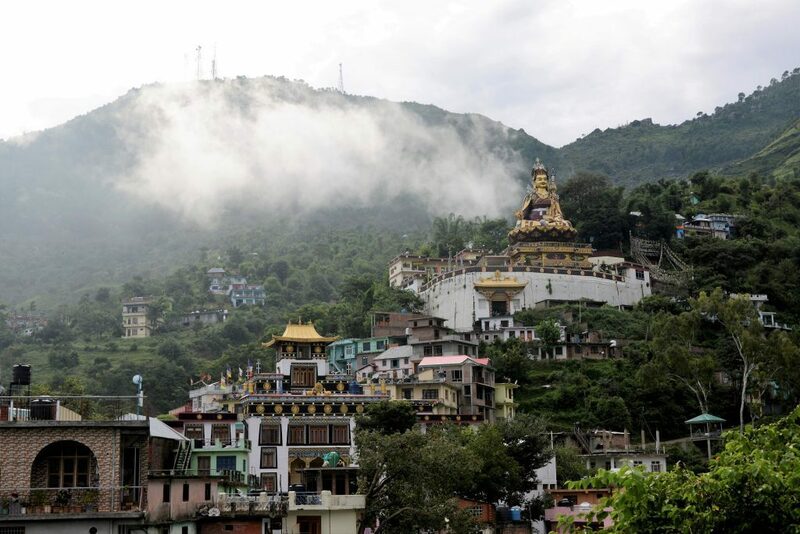 Golden Triangle India Tour Package connects the most popular tourism circuit of India. This incredible tour itinerary includes the best and most famous heritage places from Jaipur, Delhi and Agra that are well-known for its grandeur, glory and history. Hire private car and driver in Delhi, India at reasonable price for the best and memorable trip of Golden Triangle that is customized for 5 Days and 4 Nights. •	Pick up from city hotel and start for the Delhi city tour. •	Delhi visit includes India Gate, Qutub Minar, Red Fort and Jama Masjid, Lotus Temple etc. •	Back to hotel and Night stay at Delhi. •	Drive from Delhi to Agra by hiring private car and driver. •	After refreshments sightseeing to Agra Fort also known as “Red Fort of Agra”. •	Sightseeing to Mehtaab Bagh and Back to Hotel for night stay. •	As we advise our clients to visit Taj Mahal at sunrise very early in the morning. (Taj Mahal is closed on every Friday). •	Now back to hotel for breakfast and then drive to Jaipur. •	Driving to Jaipur and in between we will visit Fatehpur-Sikri. •	Also visit Sikandra via Alwar to visit Chand bawdi and visit Golden Temple. •	Reach & Check-in to hotel at Jaipur. •	Breakfast will be at the hotel. •	Then proceed to Jaipur sightseeing that includes Amber Fort, Sheesh Mahal, City Palace, Jantar-Mantar, Albert hall, Jal Mahal, Nahargarh Fort qnd Chokhi Dhani . 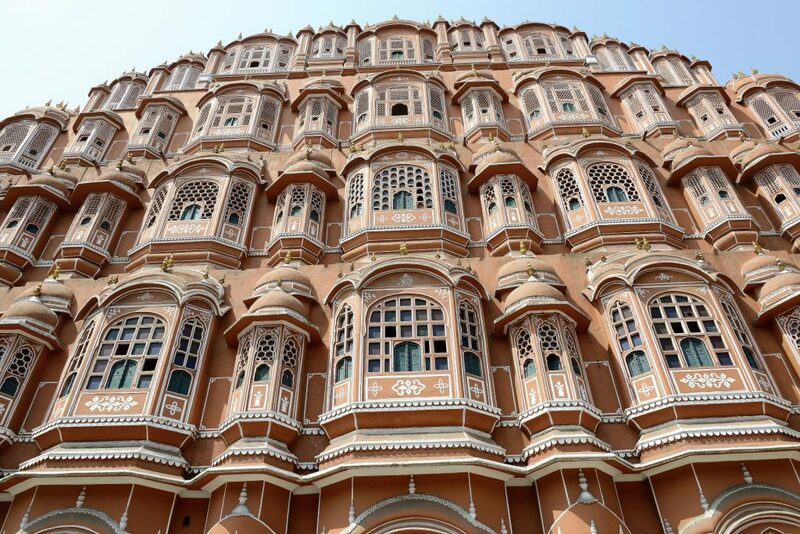 •	Then return to hotel and overnight stay in Jaipur. •	Starting the day with breakfast. •	Then drive towards Delhi Hotel or Delhi Airport.